Find a great rate on Auto Insurance Beaverton, OR! 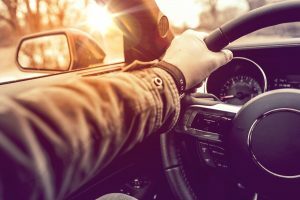 Hukari Insurance represents multiple car insurance companies and can shop your premium for the best rates auto insurance rates in Beaverton, OR. We even offer special package discounts of up to 15% by bundling your Beaverton, OR auto insurance! Agents are standing by! 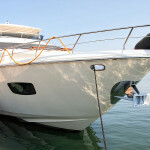 Shopping for boat insurance in Beaverton, OR shouldn’t be a difficult task. 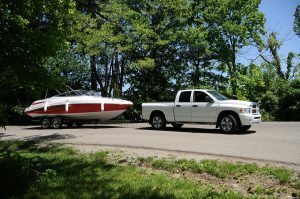 Hukari Insurance offers the best coverage options for Beaverton boat insurance so you can relax on the water. Our licensed agents live in the area, so they know exactly the boat insurance you need to enjoy a day on the Columbia worry free. Getting a great rate on home insurance in Beaverton, OR has never been simpler. 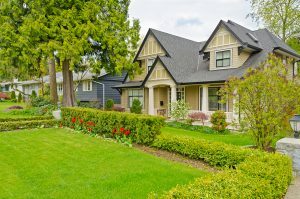 Representing multiple home insurance companies in Beaverton, we shop, compare and get you the best rates and coverages available for house, condo or renters insurance in Beaverton, OR. Call one of our licensed agents today and ask about home insurance. 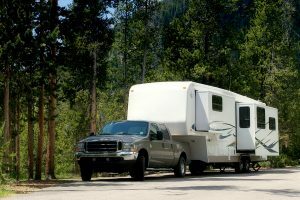 Hukari Insurance offers all sorts of RV Insurance for our customers throughout the state of Oregon. We can write travel trailers, pop-up campers, 5th wheels and all class A, B & C RVs. Give us a call for a free quote and possible multi-policy discount! 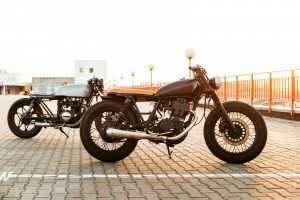 Insure your passion with a policy for motorcycle insurance in Beaverton, OR from Hukari Insurance. We have some of the best Motorcycle Insurance in Oregon and can get you coverage today! Just give us a call and we’ll do the rest. Ask about bundling your auto insurance & bike insurance for discounts available. 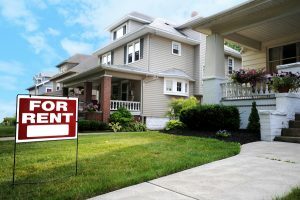 If you rent a home or apartment, you need to carry renters insurance in Beaverton, OR to protect you from liability and protect your personal items such as your electronics, clothes and computers. Call one of our licensed agents in Beaverton for a quick renters insurance quote. Why Hukari Insurance Agency for your Auto & Home Insurance in Beaverton? Shopping for car insurance in Beaverton and looking to save money? Then you’ve come to the right place! 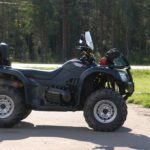 Hukari Insurance Agency specializes in a variety of personal lines insurance including: auto insurance, motorcycle insurance, home insurance, and more in the Beaverton, Oregon area and across the state. Hukari Insurance Agency works with the best carriers in the industry to save you time and money. In fact, Hukari Insurance has been given the designation by Progressive Insurance as, Progressive Signature Agent… one of only a handful of agencies to receive such an honor in Oregon. 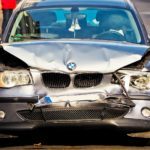 Oregon Insurance Questions? Call or visit us today for your FREE Insurance Review. Tired of paying too much for car insurance or home insurance? Are you ready for great coverage at the rate you’ve been looking for? If so, Hukari Insurance Agency is your place! If you’re ready to save up to 30% on your auto insurance, call or click today! Quotes are FREE and available 24/7 365 days a year.